We are sorry to report that this event has been cancelled. We apologize for any inconvenience this may have caused and look forward to serving you in the future. Join us at this exclusive film and music party for industry professionals in and around Atlanta, Georgia. We look forward to seeing you there and showing you a true VIP experience. Silver Tables Start at $1000. Table 20 is our only Diamond Table and it’s $3000. 9:00 pm to 2:00 am. 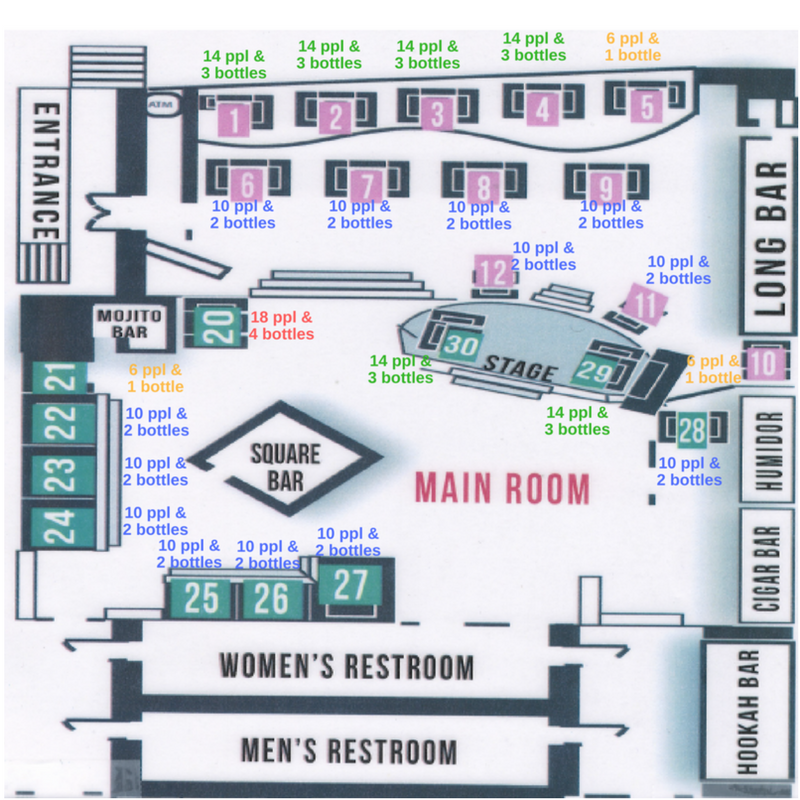 Get started by selecting your table below or clicking here for General Admission. If you purchased a VIP Ticket to our March 5th Event, get your Free ticket here.